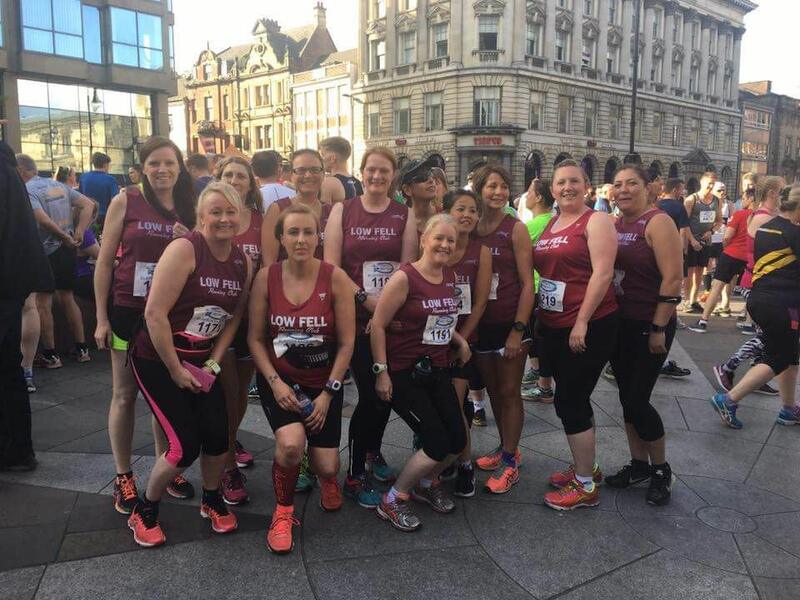 If you&apos;re thinking of taking up running with a group, either as a beginner or returning to exercise after injury or just a gap in your old routine, then you would be welcome to join our lovely Ladies Monday group. 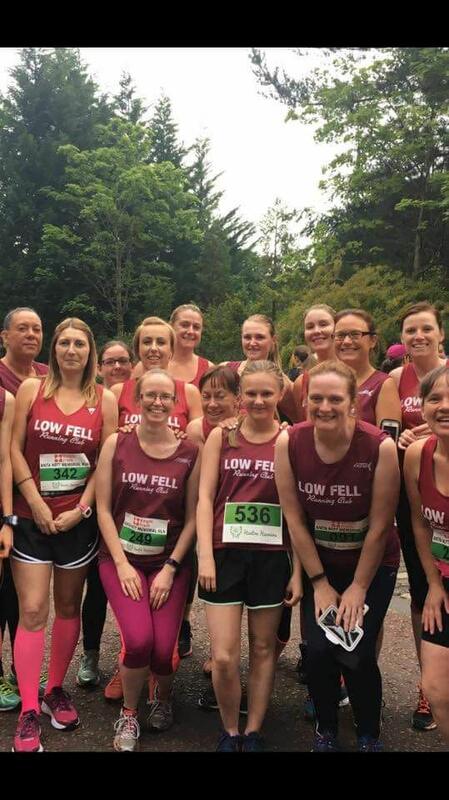 All of the ladies in our group were beginners at some point, and understand the intimidation of running with a mixed group in a Registered Club, so you will definitely receive a warm welcome to our sessions, that will hopefully give you the fitness and confidence to progress to Low Fell Running Club, and experience further advantages of running with a group. We meet at 6.15pm every Monday at Gateshead Cricket Club. Runners should be ready to leave at 6.30pm. On arrival, you will be met by one of the Run Leaders who will introduce you to the other ladies and go through our Induction Form (available for download from this page.) 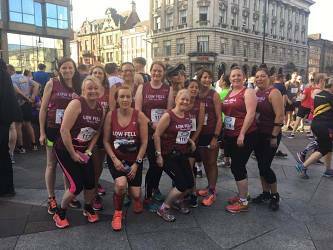 This will find out your current running experience, and goals you may have, get a brief medical history and some personal details, as well as asnwering any questions you may have. We then do a fun, gentle warm up to get the body ready for the session ahead. We leave at 6.30pm for the session which again, depending on abilities, will be varied to suit. You will be able to enjoy it at your own pace and work within your own limits. 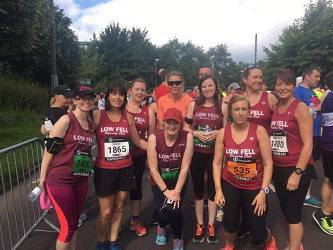 Please don&apos;t worry about being left behind or holding anyone back, no one gets left behind, We always ask our faster runners to loop back or complete extra loops so that they can cover the distance at a pace, which is good for them and it also ensures that we can work together, and support each other as a group. There is a small charge of £10.00 to run with our group which covers the period April – March. This is not required on your 1st week; whether your aim is to get fit, lose weight, relieve work pressure, escape from the kids for an hour or meet new people – you will hopefully find it with our group and after a couple of sessions decide to join us on a regular basis. For more information, please read our leaflet - downloadable from &apos;downloads section&apos; on this page.